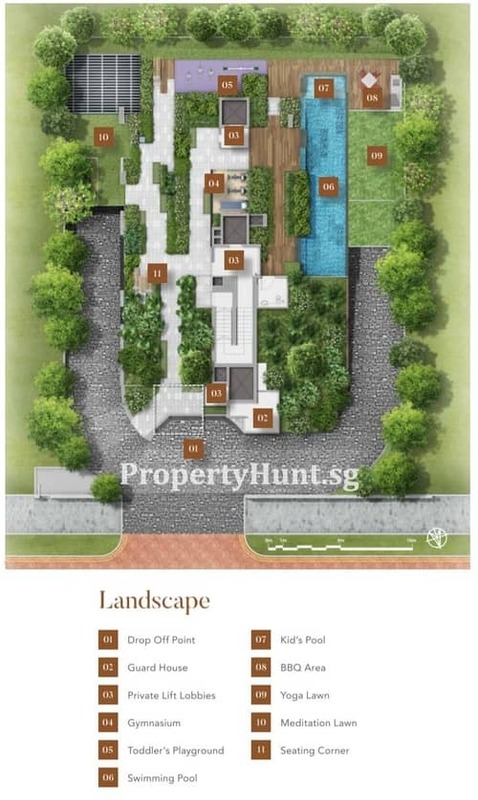 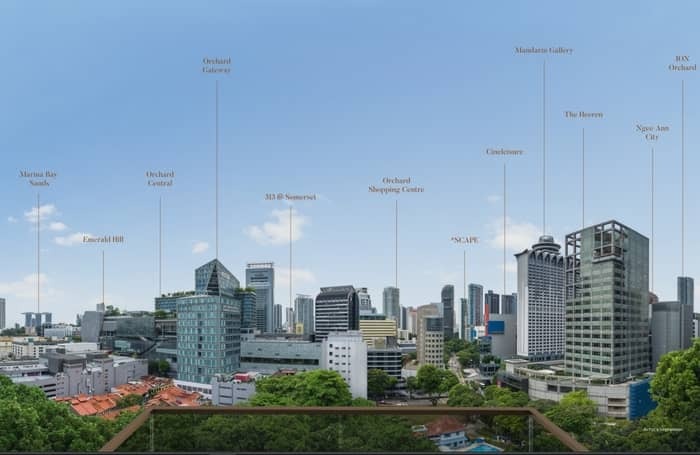 8 Hullet is the Rare New Freehold Luxurious Apartment at Orchard Road’s Doorstep. 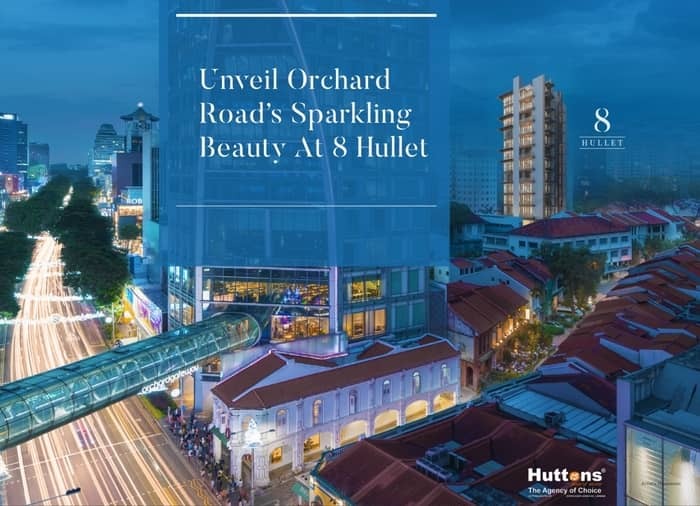 Nestled in heart of Singapore City’s prestigious district 9, 8 Hullet sits over glamorous Orchard Road where luxury, entertainment and style unfolds with every step you take. 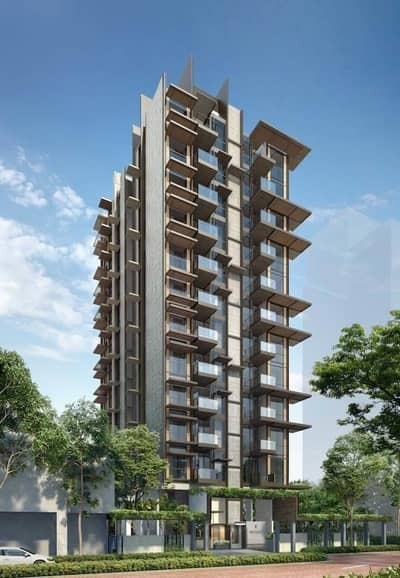 An exclusive sanctuary in the midst of exciting city living, 8 Hullet features 12 floors off 44 apartments rising above a beautiful verdant garden that serves as space for relaxation and moments of serenity. 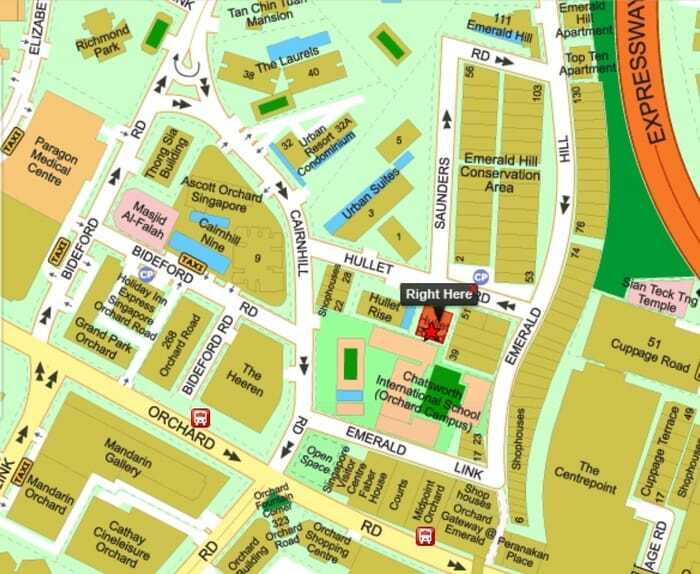 Where is 8 Hullet exactly located? 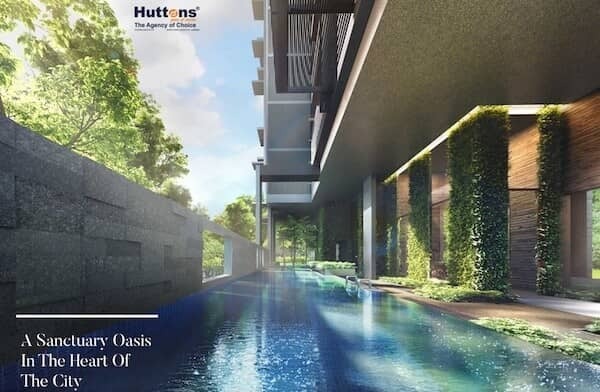 Bask in gorgeous serenity as you stretch out on the lawn ringed by architectural brilliance while falling asleep to the chirps and sways of nature/s harmonic dance. 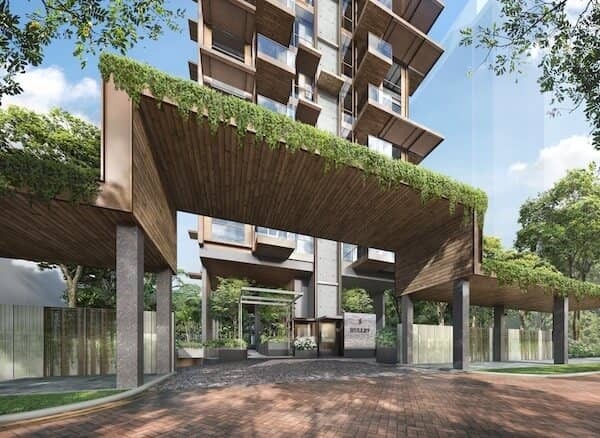 Discover timeless tranquillity at 8 Hullet, a private enclave at the doorstep of the city’s glitz and glamour. 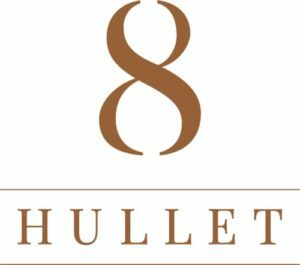 Let’s Review and Comment whether 8 Hullet is a Good Buy! 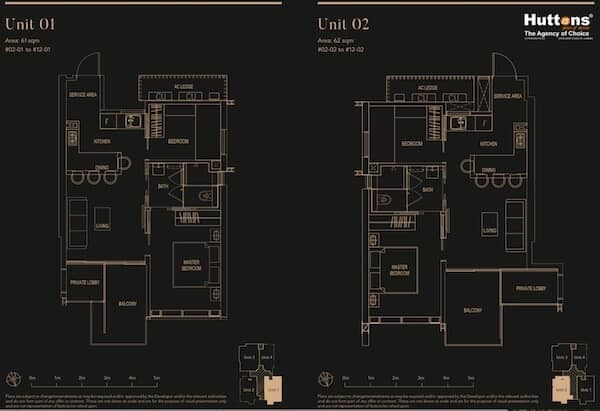 Register here for the best price with discount, the showflat visiting appointment and selection of units of 8 Hullet.